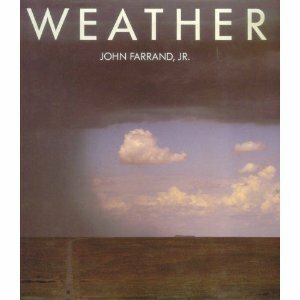 Created by John Farrand, Jr., who has devoted most of his professional life to writing and editing books on the natural sciences, Weather is the only book available that introduces this endlessly fascinating topic by means of spectacular nature photography and a lucid, engaging text. "Written for the entire family, it looks at day-to-day and global weather phenomena with clarity and insight that help to put the amazement back into sky watching." --the publisher. Included are 175 full-color photographs from around --and above--the globe . . . many [showing] nature on the rampage. Stunning historic images of thunderstorms, hurricanes, floods, and tornadoes make this book exciting historically as well as informative scientifically.